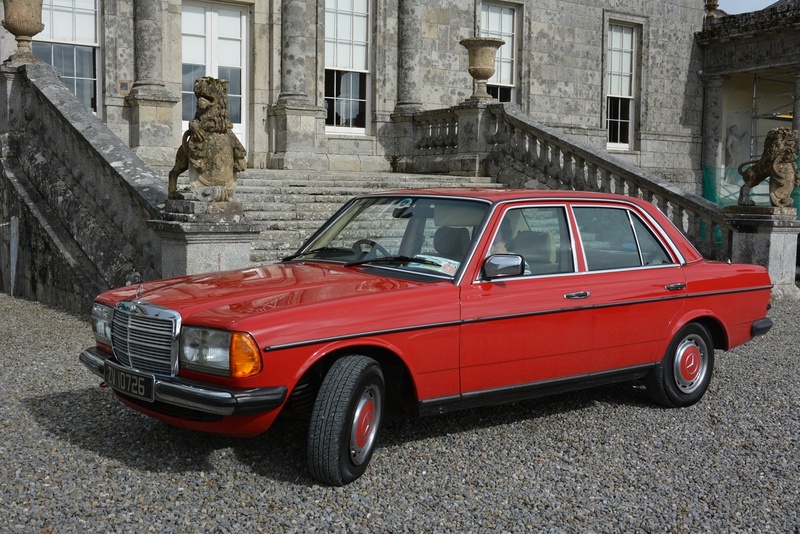 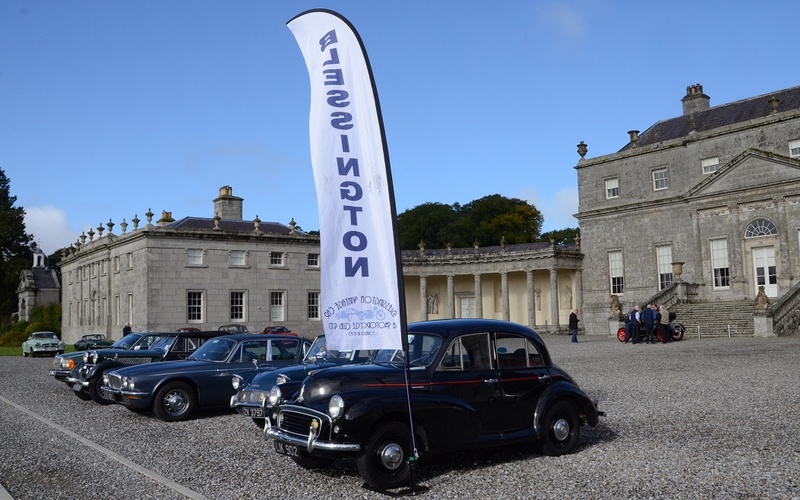 The Autumn Run was held on Sunday September 16th and we had fantastic weather with bright sunshine and pleasant drive through Wicklow and Kildare. 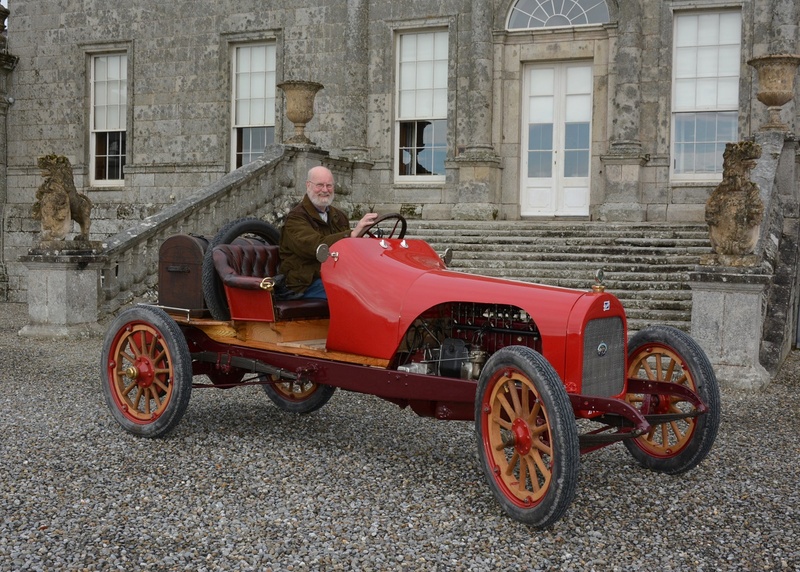 The Athy museum group rolled out the red carpet for us and we enjoyed the various exhibits including the 1903 Arrol Johnson car which was the same make taken to the South Pole by Shackleton who also features in the museum displays having been born locally. 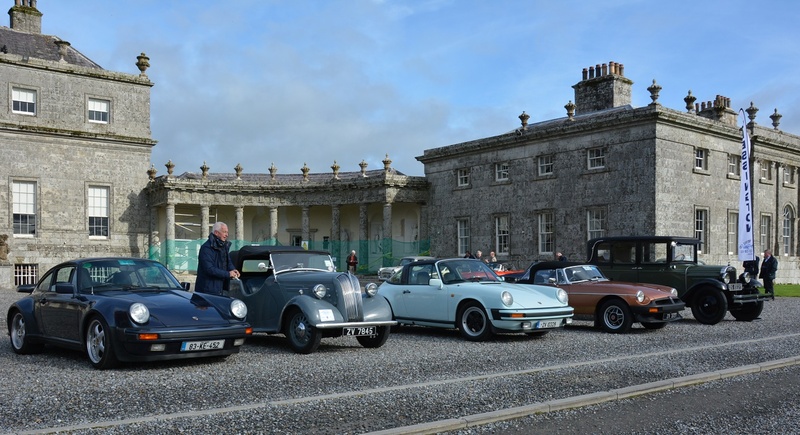 The afternoon drive to the beautiful Rathsallagh Golf Club provided a scenic finish stop with picturesque views over the course in the valley below. 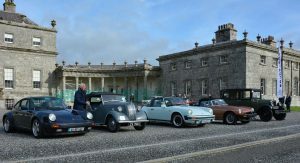 The weather suited the Buick speedster of John and Jane Stanley pictured below with some other cars out on the day.